Gifts for the gals are here: online and in-store and ready for you to get your hot little hands on. There’s a wonderful multifaceted nature to all the Gym+Coffee clothing that at Christmas time especially, will make her very, very happy. Running to the store to get more whiskey breadcrumbs? Leggings! Getting the after-dinner meat-sweats? Cool down with T-Shirts & Vests! Need to run away outside to escape another helping of overcooked green beans? Get her a hoodie so she can brave the cold! Yes we said that. No, we’re not sorry. She won’t be either once she’s popped on this soft-as-a-unicorn-dipped-in-buttermilk hoodie. It comes in Coral, Rust & Purple. Collect the whole set. IT HAS A POCKET!!!!!!!!!!!!!!!!!! Everyone needs a pocket. Especially leggings with a pocket. She can run in them. Also lounge in them. Drink tea in them. And never, no-way-never lose her key in them. For the stylish lady who is never sure if she’s at optimal temperature. Is it cool...ish…? But kinda not? Is it warm but maybe she’ll go outside in a minute? Is it positively Baltic? Who even KNOWS anymore? The Parker Half Zip has got her covered. Or uncovered. Zip up or zip down? It’s a Choose-Your-Own-Adventure novel disguised as athleisure wear. Fancy. 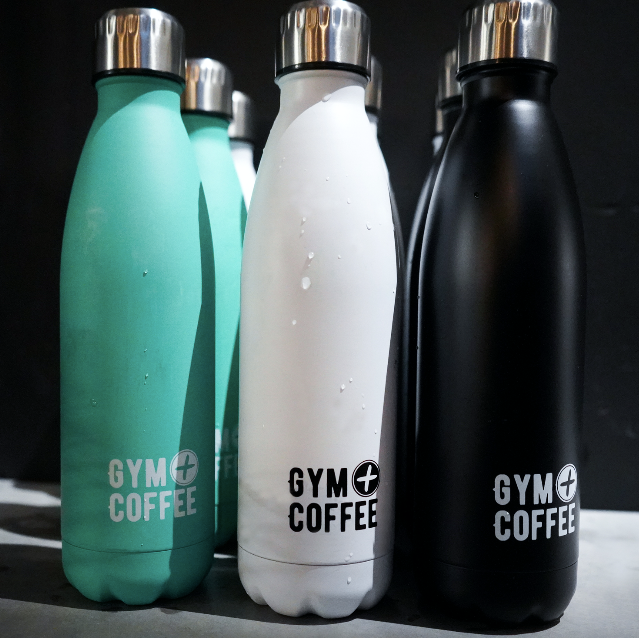 Water is good to drink and plastic is not great for our current climate (literally) ergo you should get her a stainless steel water bottle. Use the word ‘ergo’ in your Christmas card though and you’re on your own.